How do you define trust? Generally speaking, believing in the truth or reliability of a person, product, or statement constitute a trusting relationship. Perhaps, I have trust issues. Establishing a trusting relationship is the end result of a process strengthened throughout a period of time. We all can respect the process. There's a level of loyalty nurtured within the connection of a trusting bond. Perhaps, I'm simply loyal. 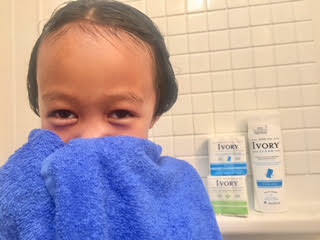 Building loyalty, love and lather, life's simple pleasure, Ivory soap is a time-saver, and money-saver for our family. 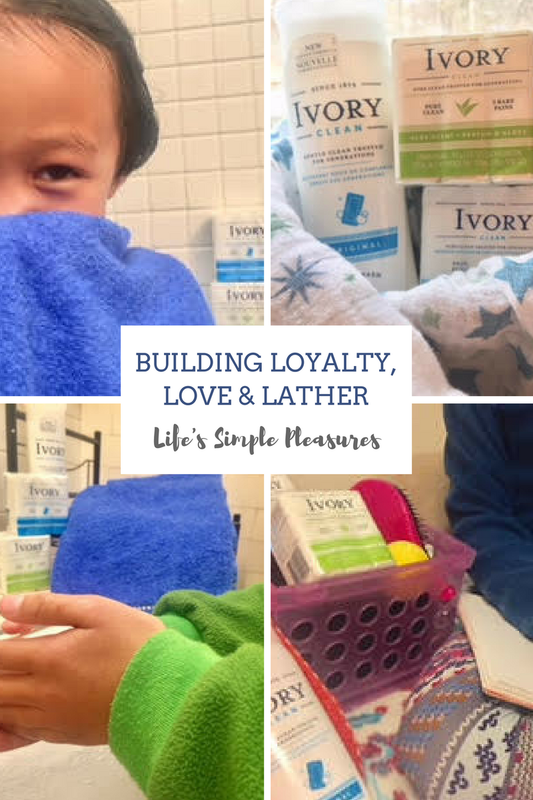 Thank you to Ivory Soap and their promotional team for the courtesy of providing product sponsorship for editorial content purposes. Scent is an emotional motivating factor in our lives. We each have a personal connection to particular fragrances that have the power to bring joy in our lives. Gentle and sweet, powdery fresh scents are my favorite, my daughter loves fresh, fruity floral fragrances, my youngest is energized with the smell of citrus, and my teen son, well, let's just say he's a work in progress. 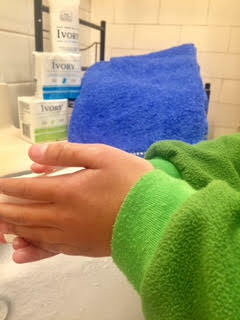 With varying preferences, we start and end each day Ivory soap, the gentle and safe enough for my whole family. 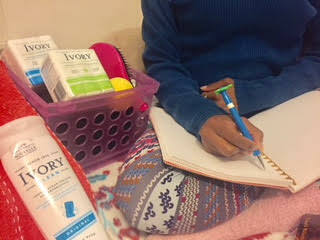 Classically clean, generations love and trust Ivory, one of America’s original iconic brands since 1879. Making strides toward living a simpler life, our family all use the same soap and body wash each day as a means of saving time, space, and most importantly- money. Standing 138 years as an industry leader, the iconic floating bar of Ivory soap, keeps life simple for our family on-the-go. Overwhelming our lives, we no longer stock up with countless beauty products with potentially harmful ingredients. 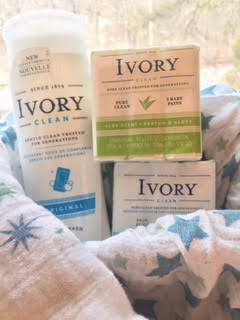 Pure, simple, and gentle, I trust my family is free from dyes and heavy perfumes with Ivory. That's why I've always had a trusting relationship with Ivory clean, built on loyalty, love and lather, life's simple pleasures. I loyally trust the simple pleasure of Ivory soap for my family. What are some of your simple pleasures in life?